Sarah, Duchess of York arrives at St George's Chapel at Windsor Castle before the wedding of Prince Harry to Meghan Markle on May 19, 2018 in Windsor, England. 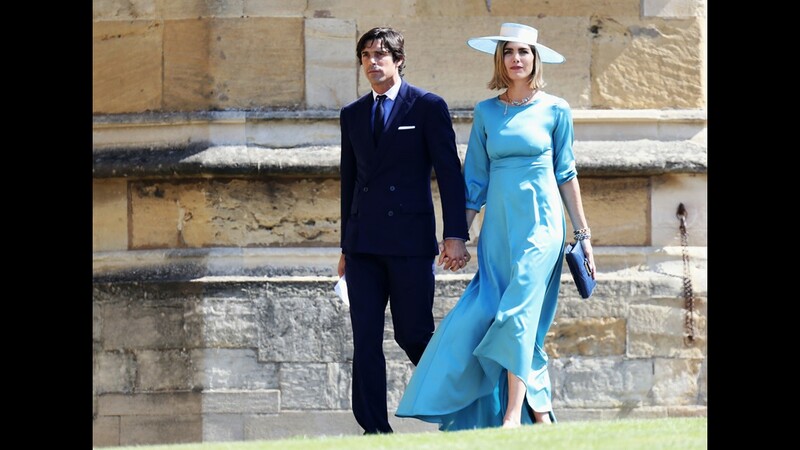 Delfina Blaquier (R) and Nacho Figueras arrive at the wedding of Prince Harry to Ms Meghan Markle at St George's Chapel, Windsor Castle on May 19, 2018 in Windsor, England. 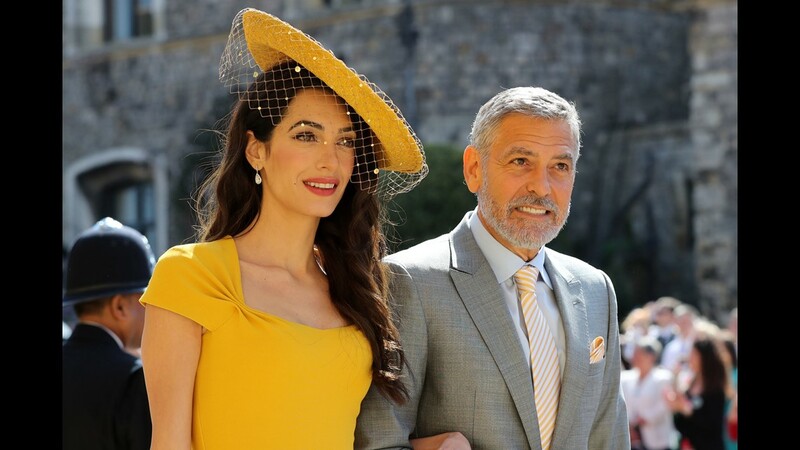 Amal Clooney and George Clooney arrive at St George's Chapel at Windsor Castle before the wedding of Prince Harry to Meghan Markle on May 19, 2018 in Windsor, England. 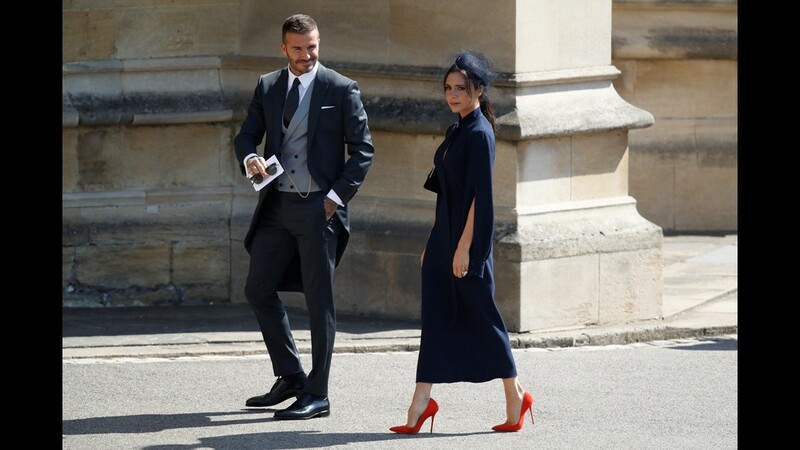 David Beckham and Victoria Beckham arrive at St George's Chapel at Windsor Castle before the wedding of Prince Harry to Meghan Markle on May 19, 2018 in Windsor, England. 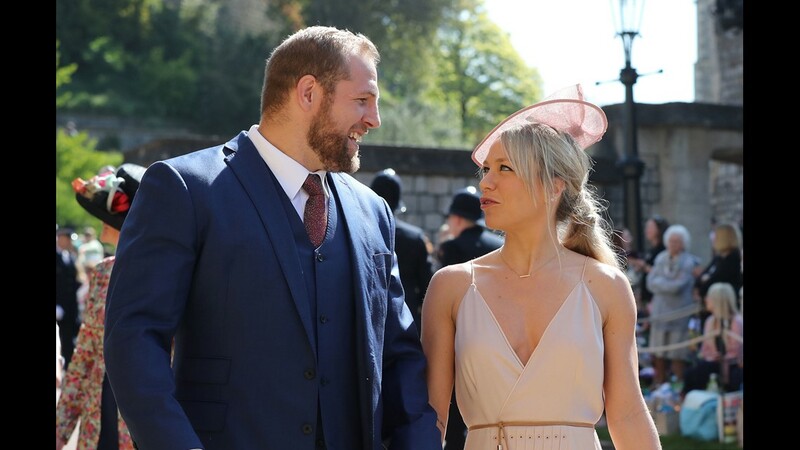 James Haskell and Chloe Madeley arrive at St George's Chapel at Windsor Castle before the wedding of Prince Harry to Meghan Markle on May 19, 2018 in Windsor, England. 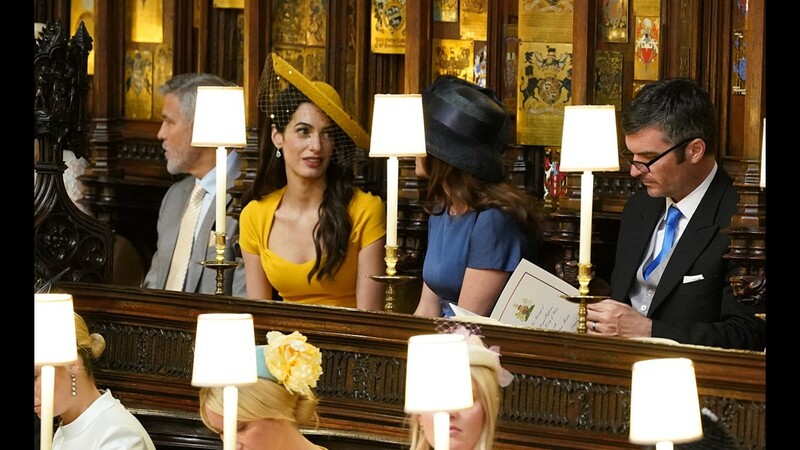 (Left to right, back row)) George Clooney, Amal Clooney, Silver Tree and Abraham Levy take their seats in St George's Chapel at Windsor Castle before the wedding of Prince Harry to Meghan Markle on May 19, 2018 in Windsor, England. 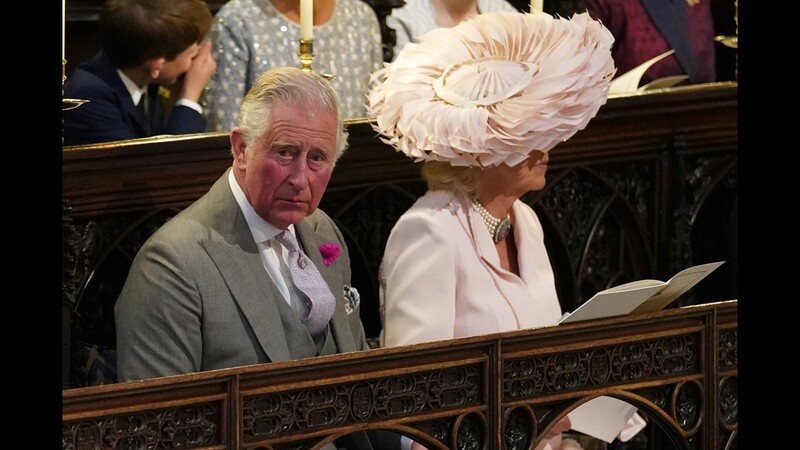 Prince Charles, Prince of Wales and Camilla, Duchess of Cornwall arrive at St George's Chapel at Windsor Castle before the wedding of Prince Harry to Meghan Markle on May 19, 2018 in Windsor, England. 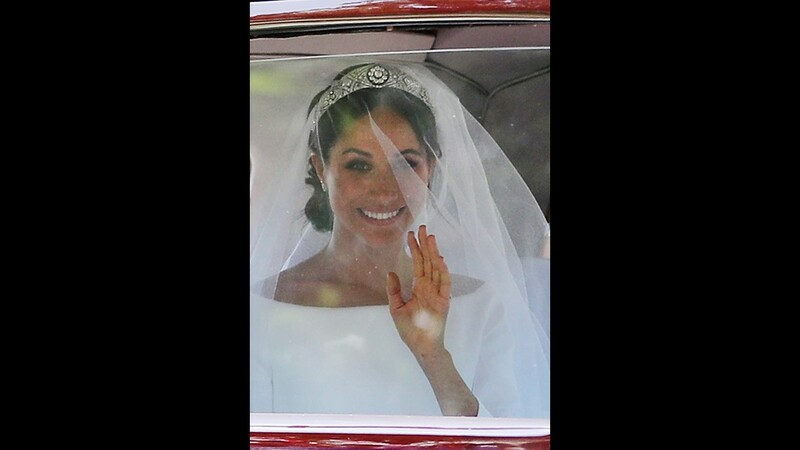 US actress Meghan Markle arrives for the wedding ceremony to marry Britain's Prince Harry, Duke of Sussex, at St George's Chapel, Windsor Castle, in Windsor, on May 19, 2018. 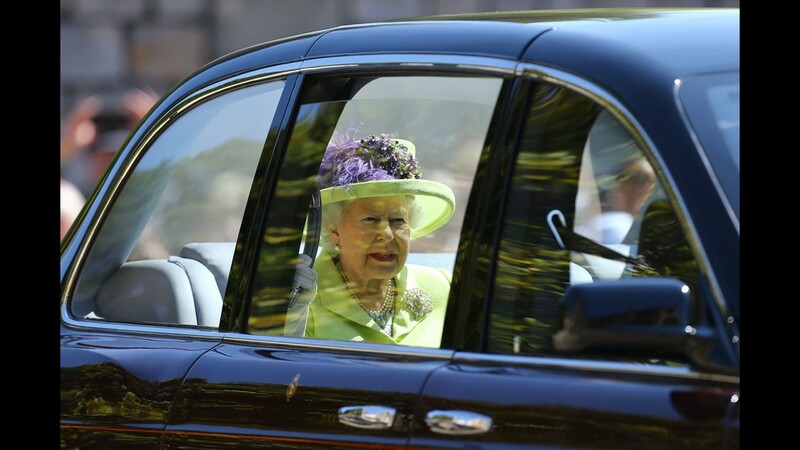 Doria Ragland arrives at St George's Chapel at Windsor Castle before the wedding of Prince Harry to Meghan Markle on May 19, 2018 in Windsor, England. 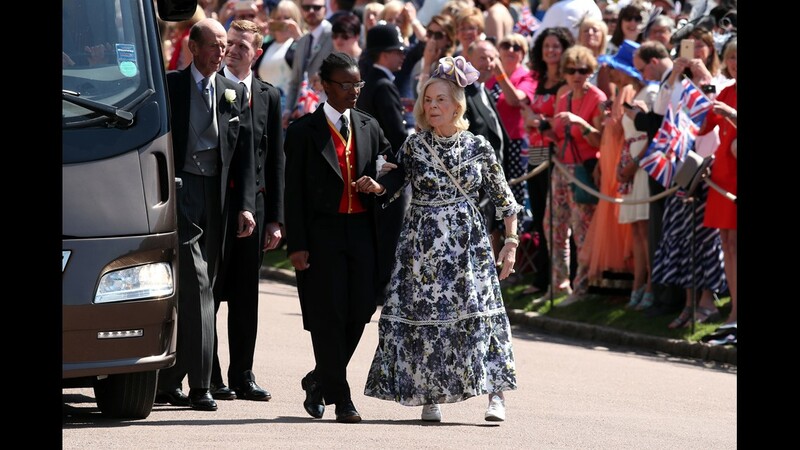 The Duchess of Kent arrives for the wedding ceremony of Prince Harry and US actress Meghan Markle at St George's Chapel, Windsor Castle on May 19, 2018 in Windsor, England. 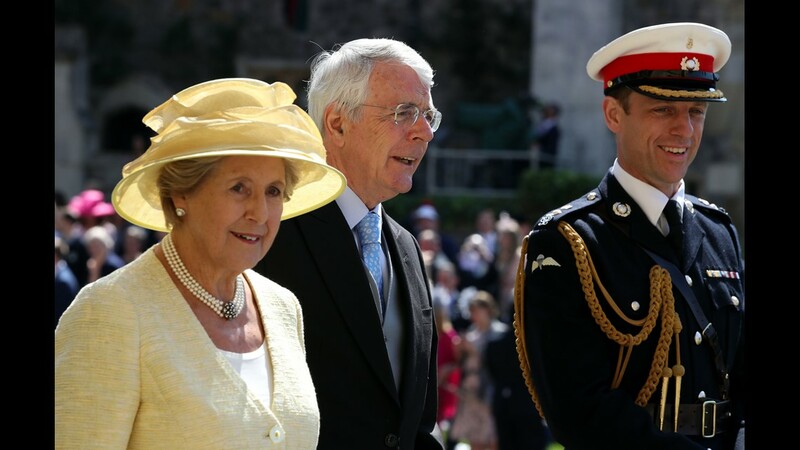 John and Norma Major arrive for the wedding ceremony of Prince Harry and US actress Meghan Markle at St George's Chapel, Windsor Castle on May 19, 2018 in Windsor, England. 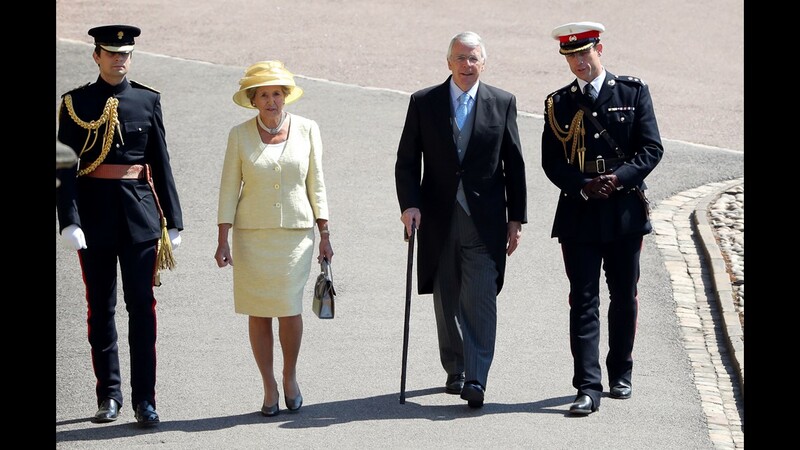 Former British Prime Minister John Major and wife Norma Major arrive for the wedding ceremony of Britain's Prince Harry and US actress Meghan Markle at St George's Chapel, Windsor Castle on May 19, 2018 in Windsor, England. 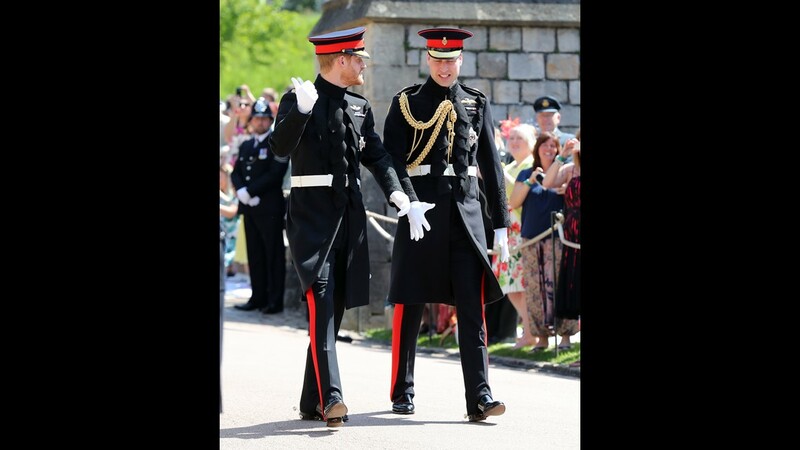 Britain's Prince Harry, Duke of Sussex, (L) arrives with his best man Prince William, Duke of Cambridge, (R) at St George's Chapel, Windsor Castle, in Windsor, on May 19, 2018 for his wedding ceremony to marry US actress Meghan Markle. WINDSOR, ENGLAND - MAY 19: (L-R)Abigail Spencer and Priyanka Chopra arrive at the wedding of Prince Harry to Ms Meghan Markle at St George's Chapel, Windsor Castle on May 19, 2018 in Windsor, England. 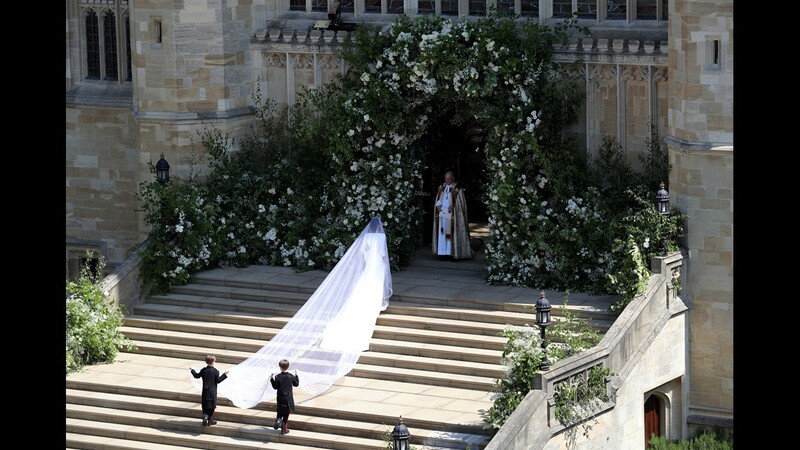 Pippa Middleton and husband James Matthews arrive at St George's Chapel at Windsor Castle for the wedding of Prince Harry to Meghan Markle on May 19, 2018 in Windsor, England. 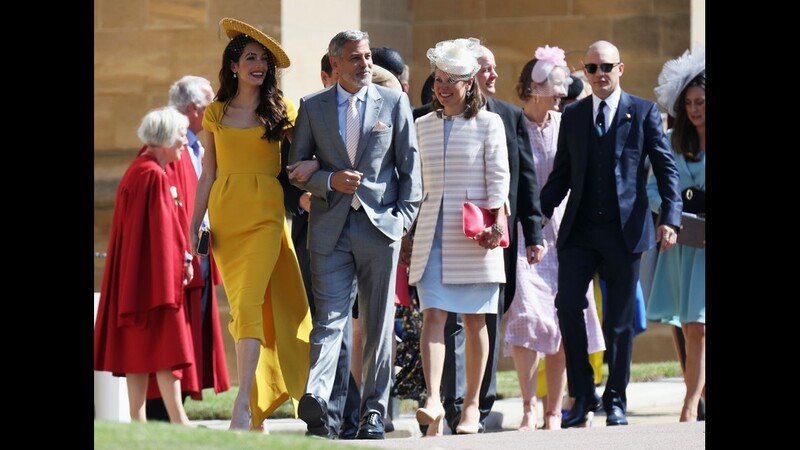 Amal Clooney (L), George Clooney (2nd L) and Tom Hardy (R) arrive at the wedding of Prince Harry to Ms Meghan Markle at St George's Chapel, Windsor Castle on May 19, 2018 in Windsor, England. 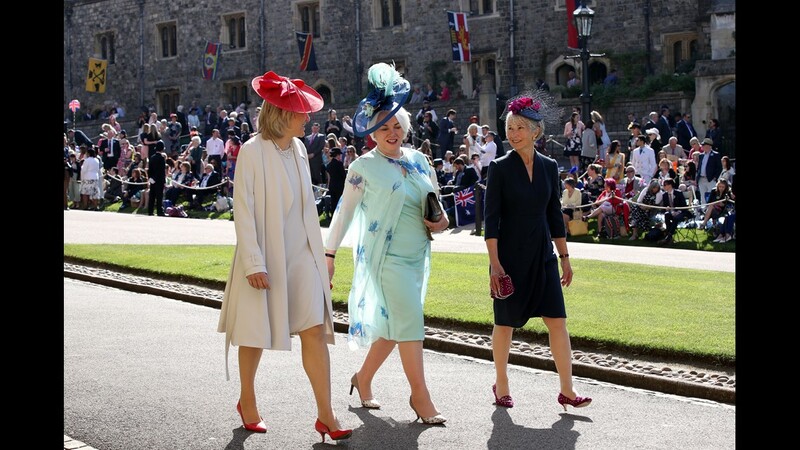 Lady Edwina Louise Grosvenor (left) and Dan Snow arrive at St George's Chapel at Windsor Castle before the wedding of Prince Harry to Meghan Markle on May 19, 2018 in Windsor, England. 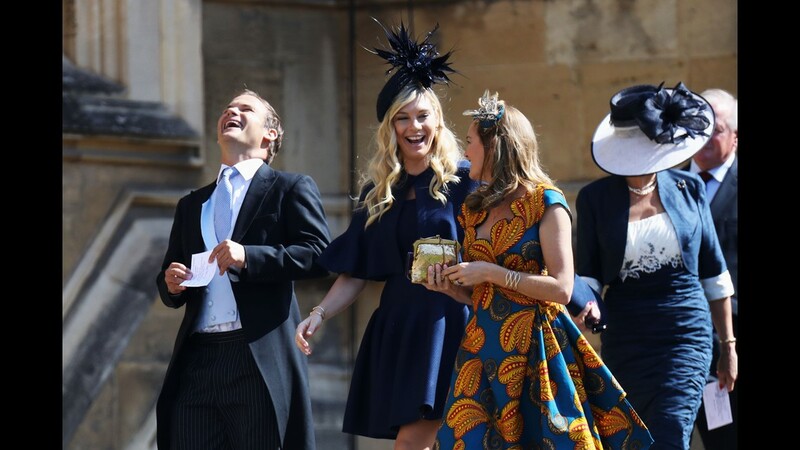 Chelsy Davy (C) arrives at the wedding of Prince Harry to Ms Meghan Markle at St George's Chapel, Windsor Castle on May 19, 2018 in Windsor, England. 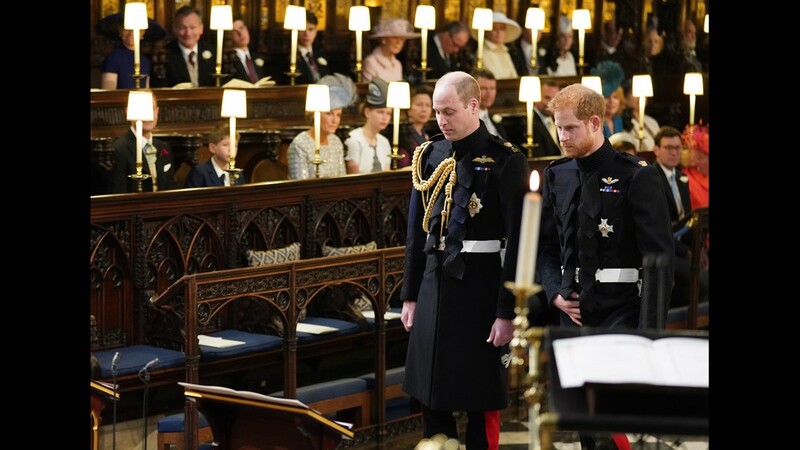 Guests begin to arrive at St George's Chapel at Windsor Castle for the wedding of Meghan Markle and Prince Harry on May 19, 2018 in Windsor, England. 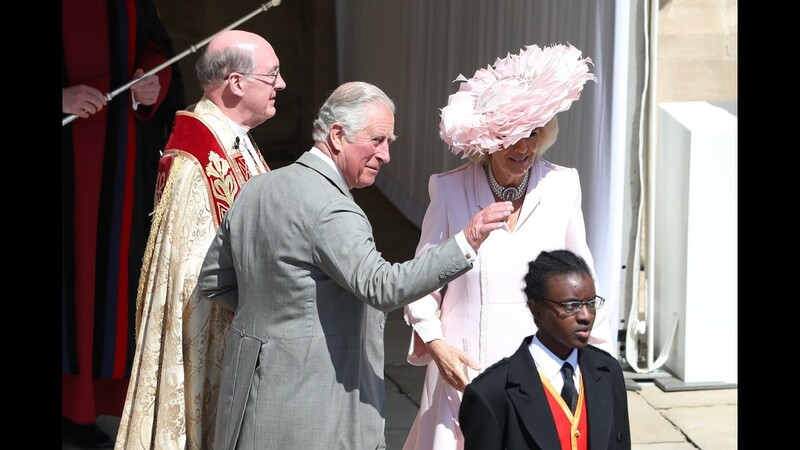 Idris Elba and Sabrina Dhowre followed by Oprah Winfrey (fourth right) arrive at St George's Chapel at Windsor Castle for the wedding of Meghan Markle and Prince Harry on May 19, 2018 in Windsor, England. 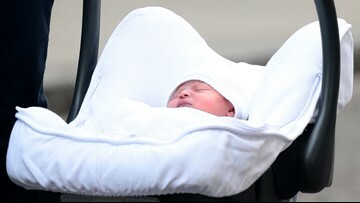 Delfina Blaquier arrives at the wedding of Prince Harry to Ms Meghan Markle at St George's Chapel, Windsor Castle on May 19, 2018 in Windsor, England.